Are you looking for friendly and reliable flooring and remodeling services in and around the Rockwall, Frisco, and Grapevine, Texas, areas? Look no further than Floor IT. At Floor IT, we understand how important it is for our customers to have a comfortable space to live or work in. That's why we're dedicated to offering the highest quality products and services. 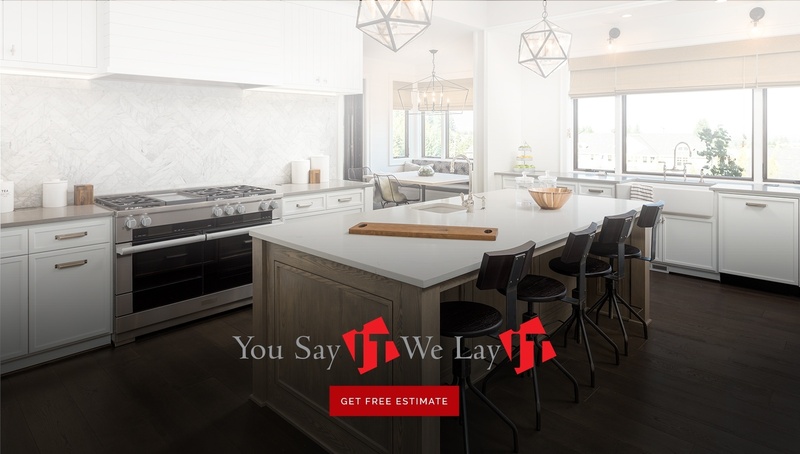 When you choose Floor IT for your flooring and remodeling needs, you can rest assured in knowing that our team will ensure all your Flooring and Remodeling needs are met and even exceed your expectations. 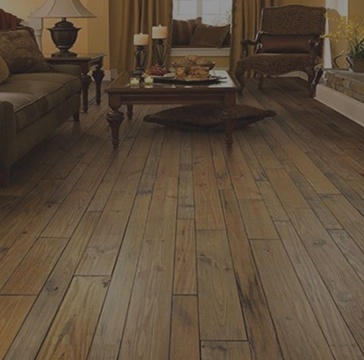 At Floor IT, we specialize in hardwood, carpet, vinyl, and laminate flooring and also provide kitchen and bathroom renovation services across Rockwall, Frisco, Texas, and the surrounding areas. 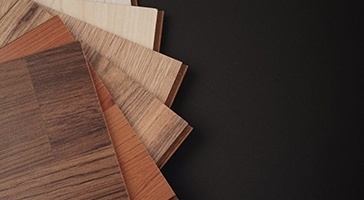 Whether you're looking to have new laminate or hardwood flooring installed, or want a quote for a shower remodel or kitchen backsplash, give us a call. Our team of trained professionals is happy to assist you, no matter your flooring or remodeling needs. Contact Our Flooring Experts Today to get started and take a closer look at the services we offer. 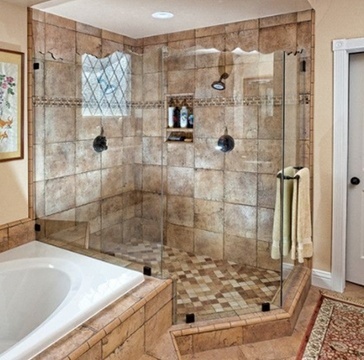 We offer free estimate and 12 months finance available on our flooring and bathroom, kitchen remodeling products. 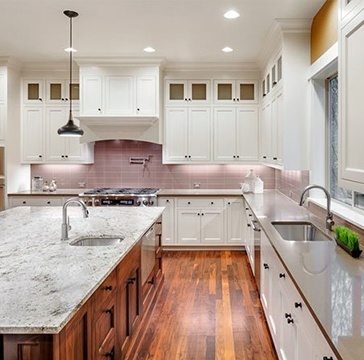 Flooring Experts at Floor IT are committed to providing our customers with the highest quality of products, materials, workmanship, and design for Flooring and Bathroom and Kitchen Remodeling. 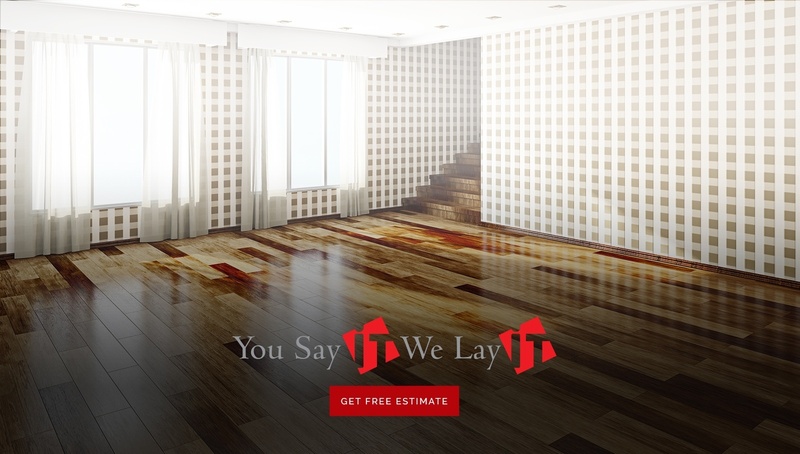 No matter what type of flooring or remodeling project you're planning, we can help. 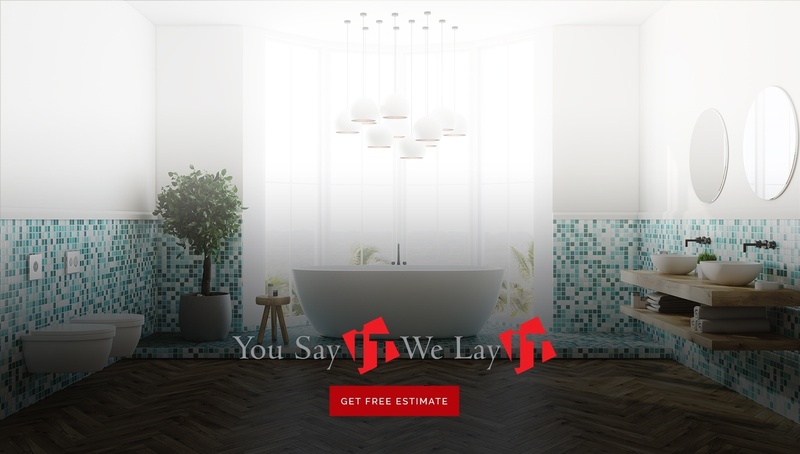 Our products and services are available at affordable prices, and, as an added bonus, we offer free estimates and 12-month financing on our flooring, bathroom, and kitchen remodeling products. What are you waiting for? Contact Floor IT – Flooring & Remodeling Services in Rockwall, Frisco, and Grapevine, Texas, today. You won't regret it. 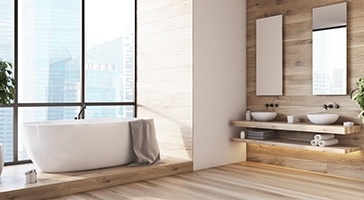 Read latest blog posts by Floor IT on flooring, kitchen and bathroom renovations.